The sponsorship policy of Utilitas is built on the main values of the group. The projects which we contribute to financially value green thinking and environment-friendliness, support and develop the local living environment, or are focused on creating innovative solutions. As an Estonian group, we mainly contribute in the areas where Utilitas also provides services. Basketball is an important part of Estonian sports culture and contributing to basketball is important to us as an Estonian energy group. We would like to help this sport of great traditions to continue to grow and the athletes to have an opportunity to keep striving towards bigger goals. We offer our support and will assist Estonian basketball in being even stronger and more competitive when stepping into the next decade. 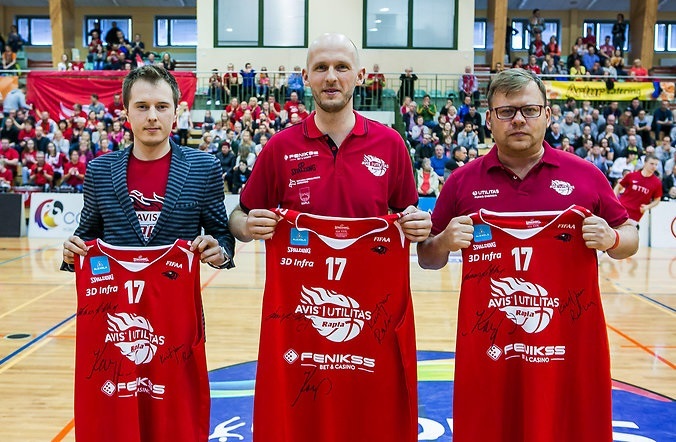 In the spring of 2017, we began to support the basketball team of Rapla, which won the bronze in the domestic championships last season, and became the naming sponsor of the team. 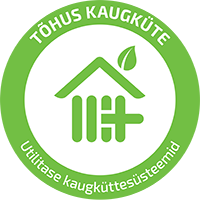 Utilitas has been supplying the people of Rapla with heat for years and has made significant investments in Rapla in the past few years, including transitioning the heating of the city to local wood chip-based heating. By supporting the local basketball team, we get to help the community in other ways as well. As a long-time supporter of Estonian basketball, it is important for us to contribute to the development of Estonian basketball – the basketball in Rapla has made great progress in the past few years and is an inspiration for local sport-lovers as well as those from other places. We have been supporting the young track and field athletes included in the Utilitas progeny team since 2011. 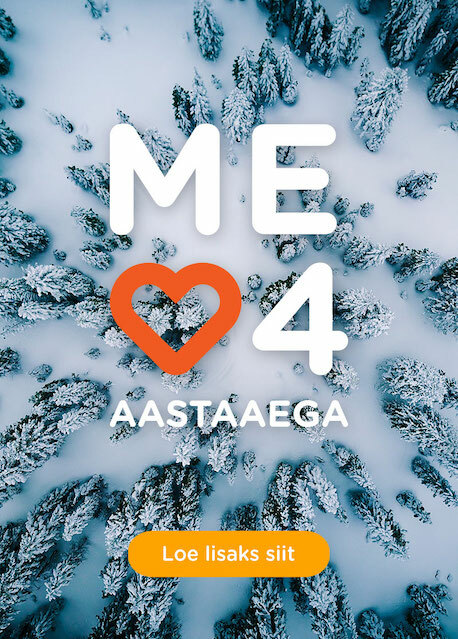 Throughout the years, the team has produced several successful athletes who have achieved good results in Estonia as well as at the European level. The aim of the progeny team is to ensure that remarkable junior class (U23) athletes have the opportunities needed for practicing sports intensively and launching their athletic careers in the adult class. Only six athletes who have the best results are included in the team each year and rewarded with 12-month scholarships. The young track and field athletes are mentored by the Olympic Champion Gerd Kanter. The Estonian Athletic Association announced the members of Utilitas’ progeny team 2018. The team, founded in 2017, is comprised of six athletes who have shown good results in the U23 age category: Taavi Tšernjavski (decathlon), Anna Maria Orel (hammer throw), Tony Nõu (200 and 400 metre dash), Karel Tilga (decathlon), Risto Lillemets (decathlon), and Õilme Võro (100 and 200 metre dash). As an Estonian company, we care about the success of Estonian sports, culture, and education. 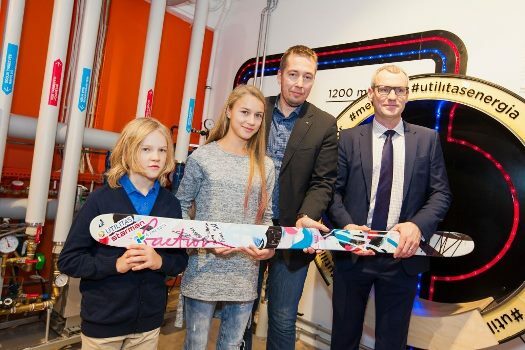 Clean environment, a green approach to life, and preservation of the four seasons are as important to Utilitas as they are to winter sports. Thus, supporting this discipline of great potential through these great young people was a logical choice for us. The ‘Young People to Schools’ programme takes talented graduates and young specialists to schools to work as teachers for at least two years. During the programme, the participants also take part in trainings and become better teachers and leaders of their communities. More than half of the participants continue working as teachers after the end of the programme and 80% of the ‘Young People to Schools’ community continue to contribute to the education sector at various levels. In 2015, Utilitas started supporting the first start-up facility for prototype construction in Estonia – Prototron. The facility and Utilitas above all see possibilities for mutual cooperation in financing and assisting ideas in green and environmental technology and energy sectors. It is important for Utilitas to increase the number of start-ups in the above-mentioned areas by helping practical products and services to enter the market and motivating students of the above-mentioned specialties to implement their knowledge and skills in entrepreneurship.